It’s now Christmas Eve, or at least it was when I started to write this (around 11:47pm). I promise I am not waiting for Santa. 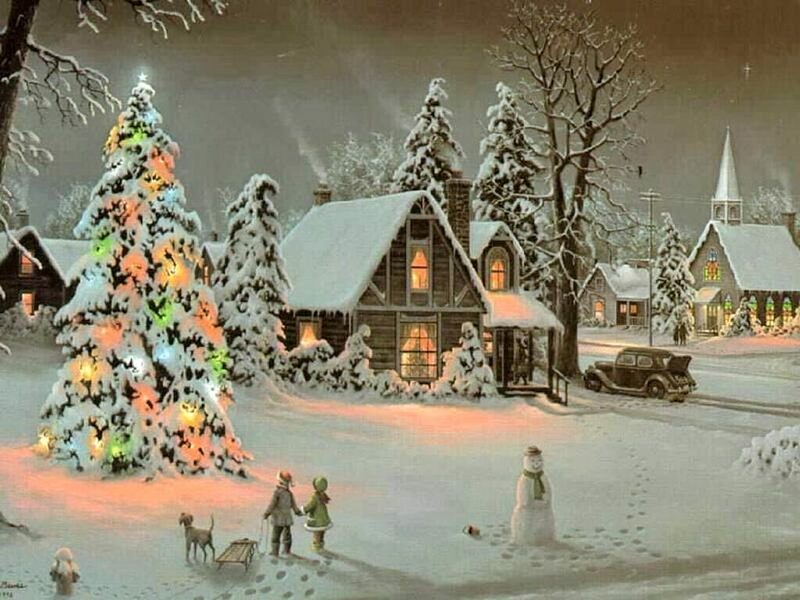 Tomorrow is the big day and an exciting one for those who celebrate Christmas. Getting to open those presents and watching everyone enjoy the festive season must be memorable. For those who celebrate Christmas I’d like to wish you a Very Merry Christmas – for those who don’t (including me) I’d like to wish you a Very Happy festive day. I personally enjoy this time of the year, the time when majority of people around me begin to wind down for the year. It appears people’s moods, emotions and general attitude becomes allot better and towards each other – the energy generated is noticeable and the whole environment is uplifted. Childhood memories are brought back into life, with the site of glittering lights almost everywhere the rush of people getting their shopping done and the movies and programmes that are shown on T.V. Admittedly, Christmas has now turned commercial and the focus has shifted to money and affordability. It’s only natural for industry to commercialise Christmas to generate more cash, to make us believe that buying your gifts from them is the right thing to do. We have become blind in recognising the true value of Christmas and the blessings is should bring. I have noticed a trend with people. We put all our effort in choosing the right gift for someone but forget about the emotional attachment to that person. We are quick to travel and search for the right gift but slow in appreciating that person. The true blessings of this festive season have been devalued. We should really take a step back and think for a moment – the little blessings that make up our lives day to day. The children we have – the cute hugs we have before bedtime and how we wake up to them in the morning, the random text message your wife or husband sends which say’s ‘Love You’, the jobs we have and the comfortable environment we have been blessed with, the list just goes on. Tomorrow while the day is celebrated, take a moment and look around you – look at the people in your life and all that surrounds you and think for a moment what if you didn’t have all this – how would your life then be? With that last thought, I’d like to once again wish everyone a very Merry Time. I guess I will need to write another post concluding this 2010 year – highlighting some highs and lows. 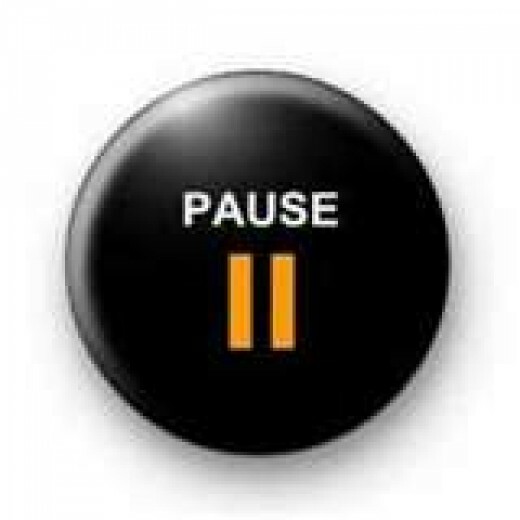 I’m on Pause right now in writing – I would like to take a moment to apologise to those few who visit and read my blog. Admittedly I have not posted much since the birth of this blog but I do have few draft pieces of work which I had been working on. Apologise for not being a regular – life throws at you challenges which require immediate response, but I guess some of it is my own doing for trying to take on more in a already cramped and space-less lifestyle. I hope to be back in the next few days, doing what I love – write. UK has been hit with a BIG FREEZE and the impact of this weather has affected the environment massively. Heavy snow and dangerous icy roads have totally slowed down my daily routine. While constantly being forced to rearranged plans and activities – I find myself learning new ways of doing things which I didn’t think I would enjoy – but I am. While the big freeze continues (as been reported by the weather stations) my focus has shifted to prioritise my life and take this opportunity to arrange my lifestyle. I guess for me this is the best time to take a step back and look at my life as a whole picture, identify improvements and implementing solutions going into next year. UK Student protests against high tuition fees. Breakdown of peace talks in the Middle East between Israel and Palestinians, and Obama’s failure to bring about new ideas from a nation who rules the world. Wikileaks and the release of US cables, motives, agenda and modern warfare – relationship between these cables and Israel in supporting their agenda in bring down Iran. So stay tuned as the show must go on.